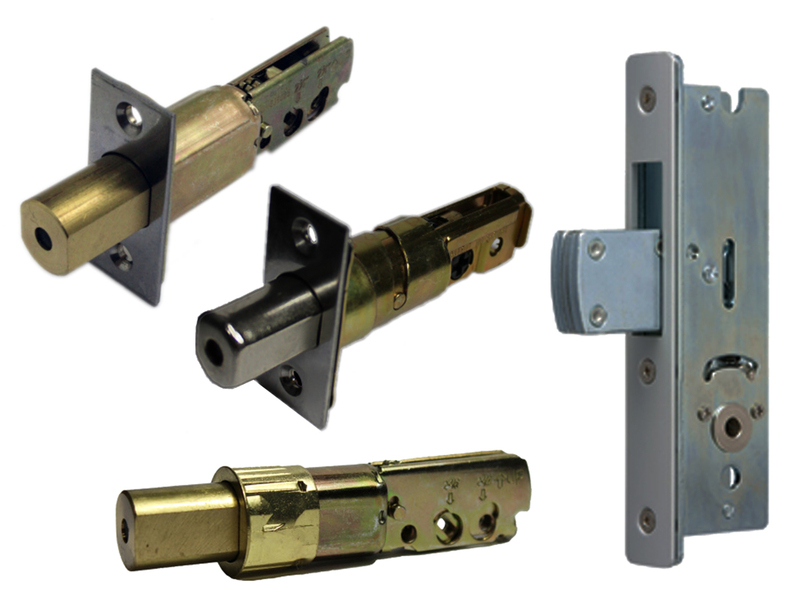 If you want a special type of deadbolt for a Lockey lock or if you just want to keep a replacement deadbolt on hand, you can get it here. 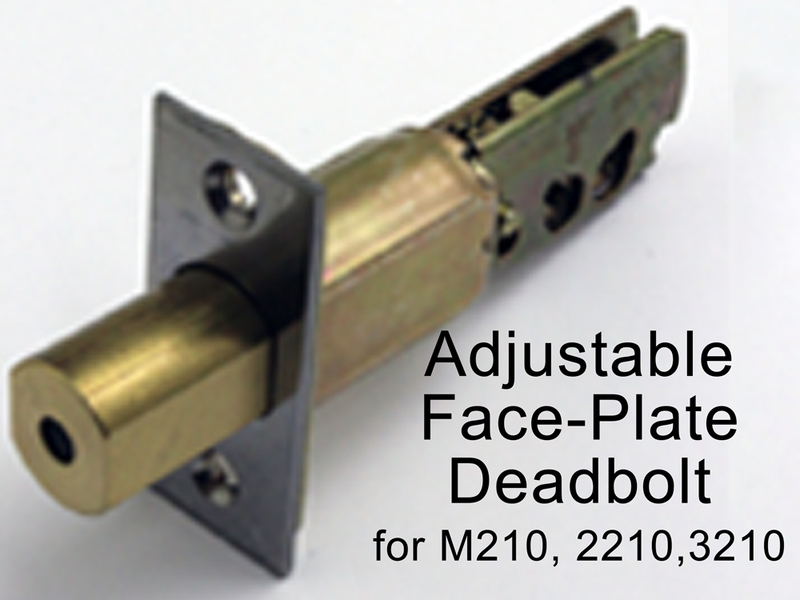 The Adjustable Face-Plate Deadbolt for M210, 2210, 3210 (with a single or double-sided keypad) has a flat plate with 2 screw holes. 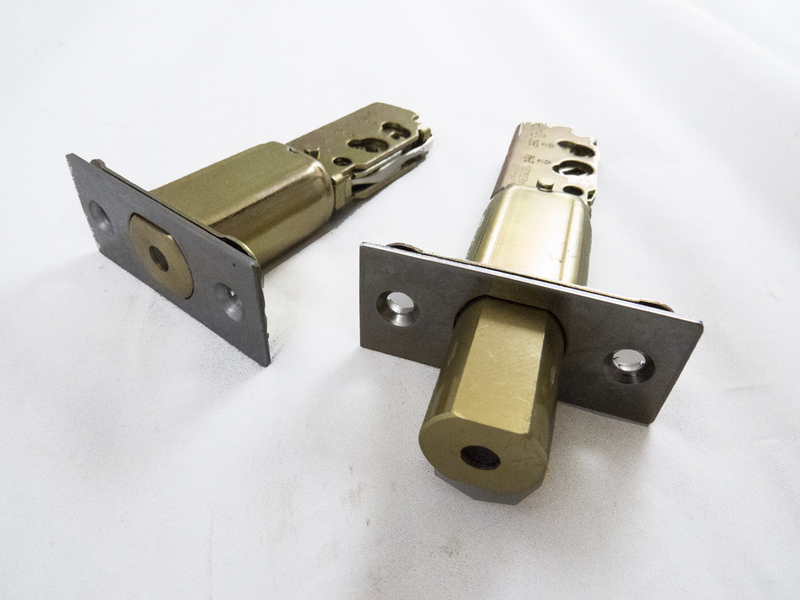 It comes with 2 wood screws which are used on the edge of the door to hold the deadbolt in place. 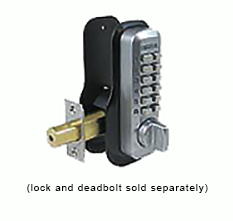 It has an adjustable back set of either 2-3/8" or 2-3/4". 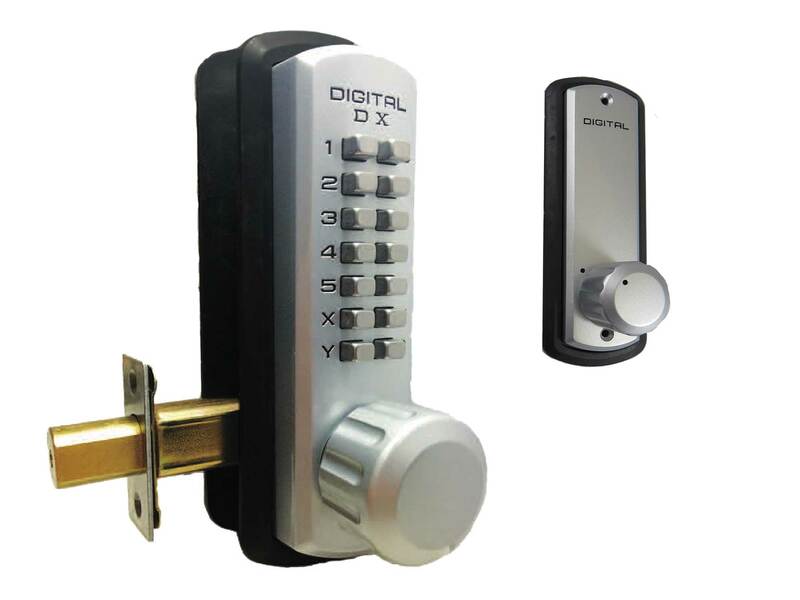 Use with Lockey M210, 2210, and 3210 keyless locks. 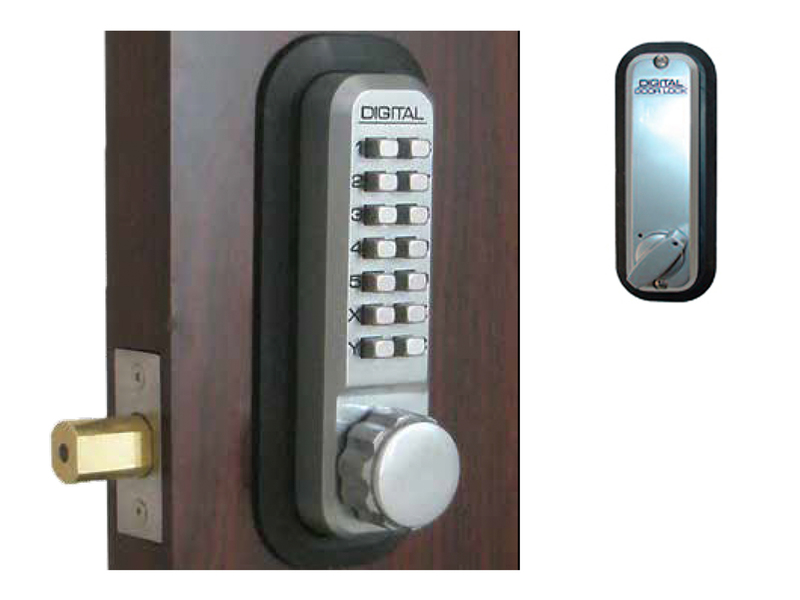 The Adjustable Face-Plate Deadbolt for E910 (with a single or double-sided keypad) is the same as the one above, except it is designed for the Lockey E-Digital locks. 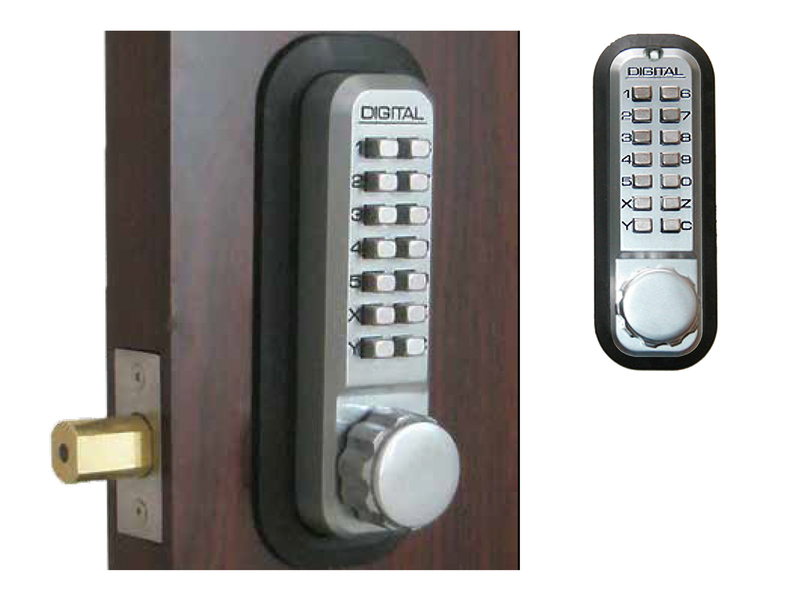 Use with Lockey E-Digital E910 keyless locks. 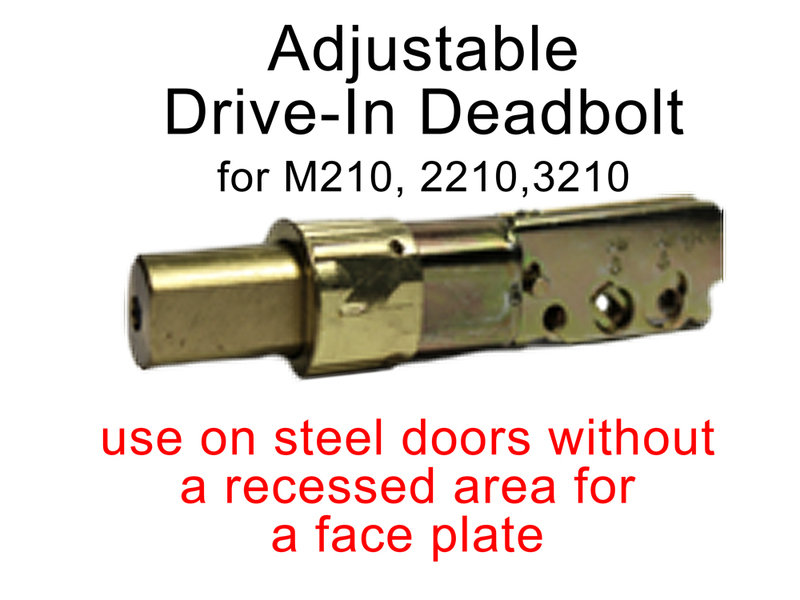 The Adjustable Drive-In Deadbolt for M210, 2210, 3210 (with a single or double-sided keypad) has a small, thin ring instead of a face plate and no screws. 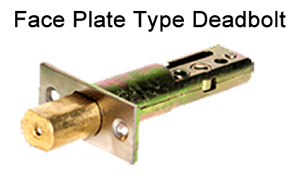 This type is used on steel doors which don't have a recessed area for the face plate. 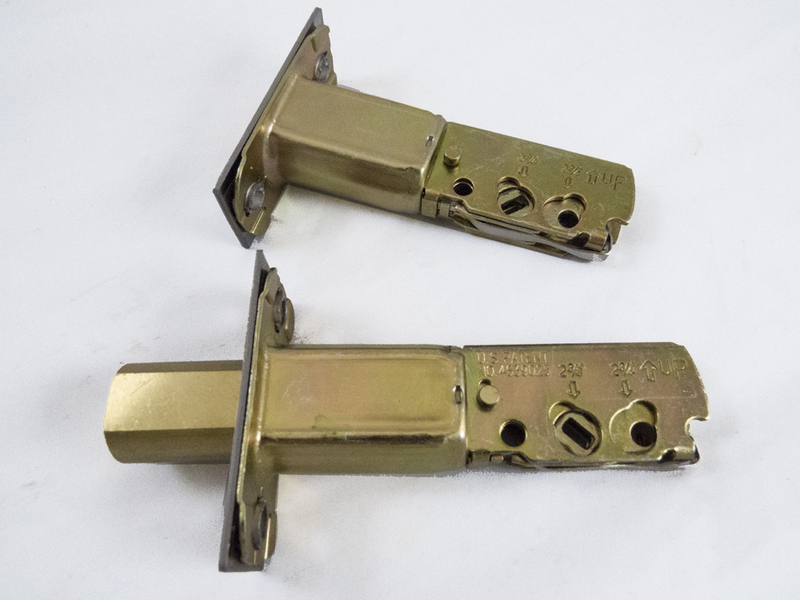 It has an adjustable back set of either 2-3/8" or 2-3/4". 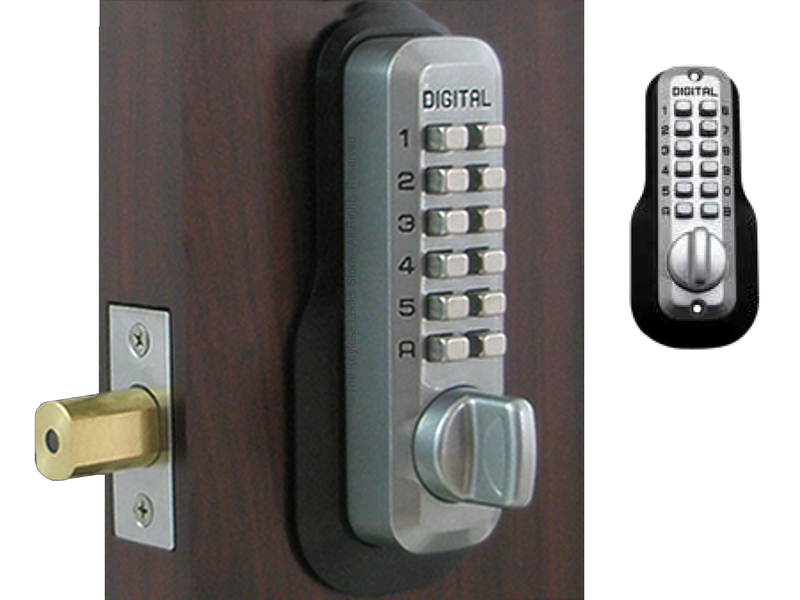 Use with Lockey M210, 2210, and 3210 keyless locks. 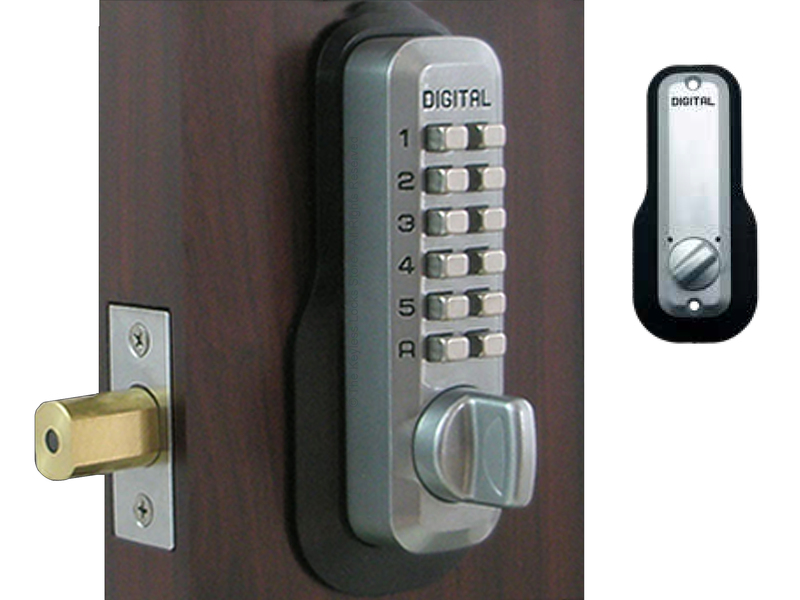 The 1-1/8" Backset Mortised Deadbolt (AdamsRite) for 2900 (with a single or double-sided keypad) has a large block that fits into the edge of a narrow stile doors or gates. 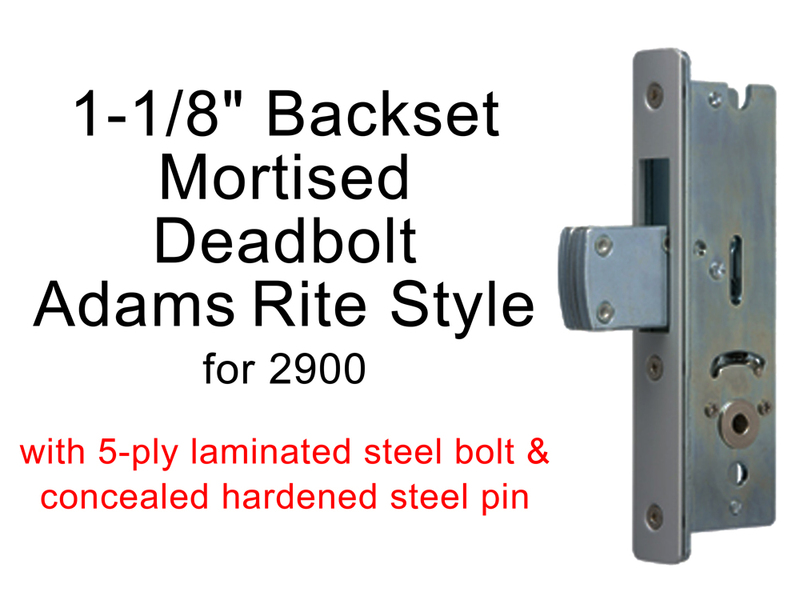 This is NOT an Adams-Rite style deadbolt...it is a replacement for an Adams-Rite style deadbolt. 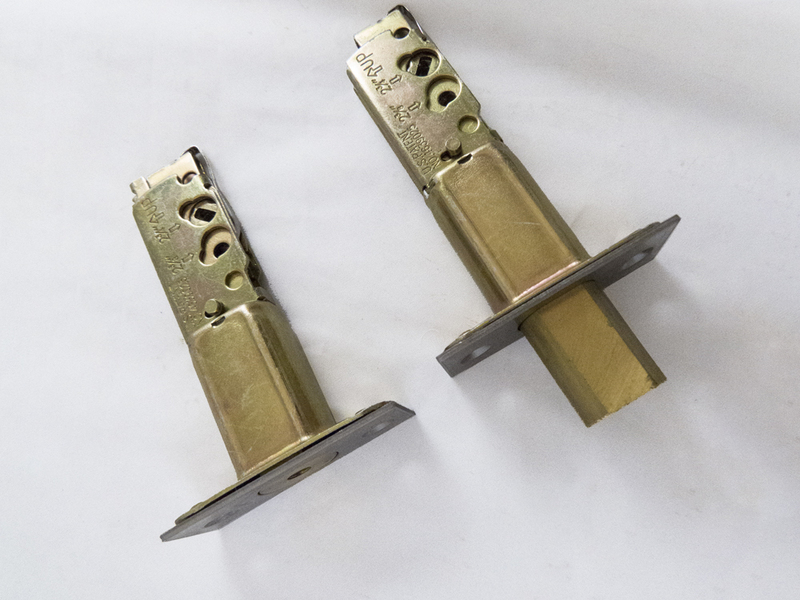 It has an 1-1/8" backset. 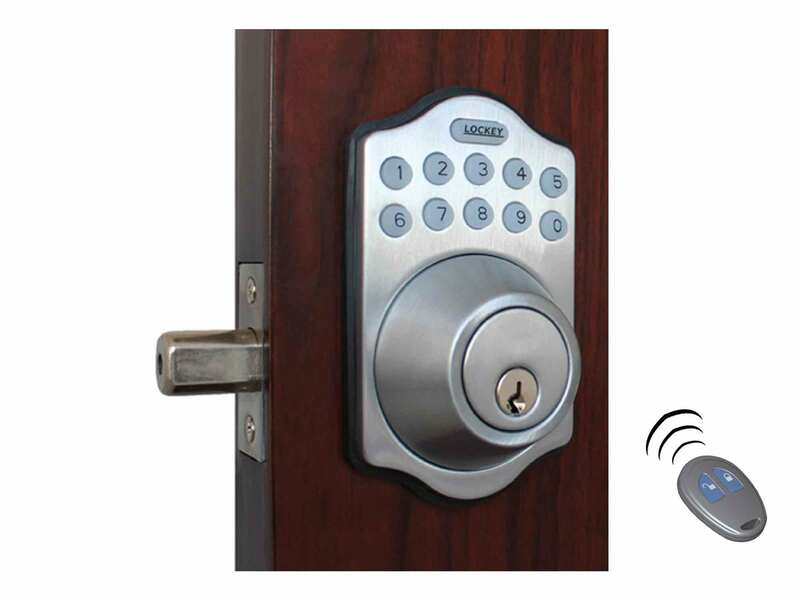 Use with Lockey 2900 Series keyless locks. 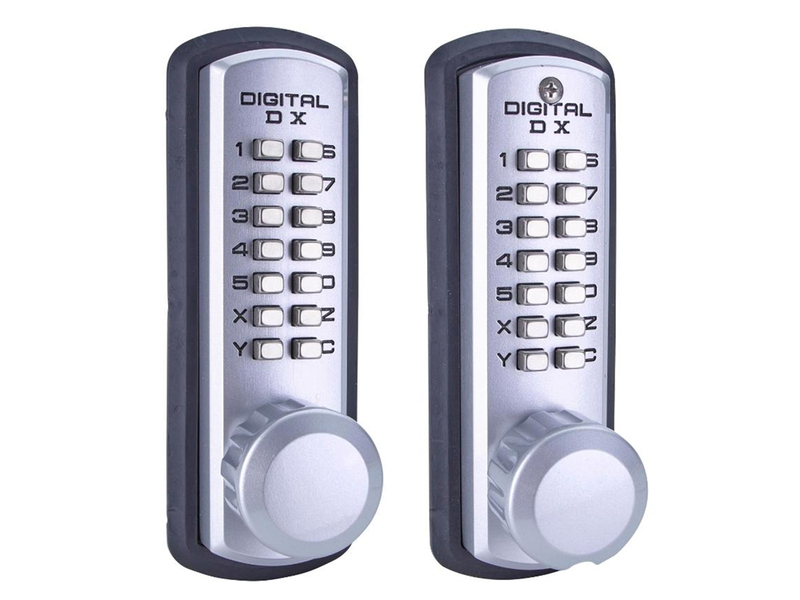 These keyless entry deadbolts are exclusively for Lockey locks. 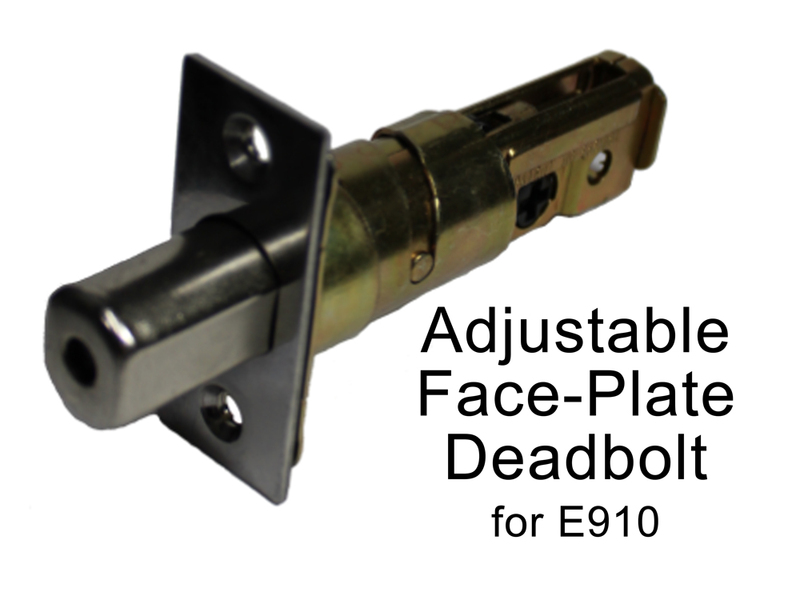 An adjustable deadbolt with a face-plate is shipped with every Lockey deadbolt lock, so you don't need to order one separately unless you want an extra one or a replacement. 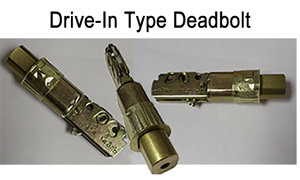 A drive-in deadbolt without a face-plate does not come by default with any Lockey deadbolt lock, so if you want one you must order it separately here on this page.